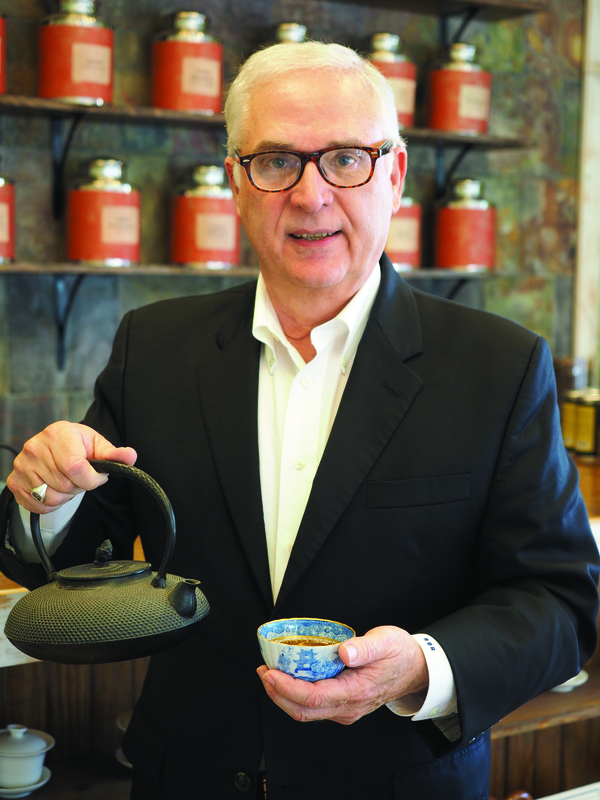 Bruce has been described as “A leading tea expert involved in tea’s American renaissance for over 20 years.” Hailing from Kentucky, he is a writer, photographer, tea blender, and frequent guest speaker at tea events across the country. 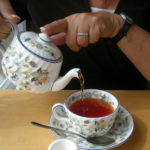 Several Fortune 500 companies have sought his counsel as they investigated the future of tea in the world marketplace. Bruce spends much of his time educating Americans in the art of celebrating the communal cup of tea. 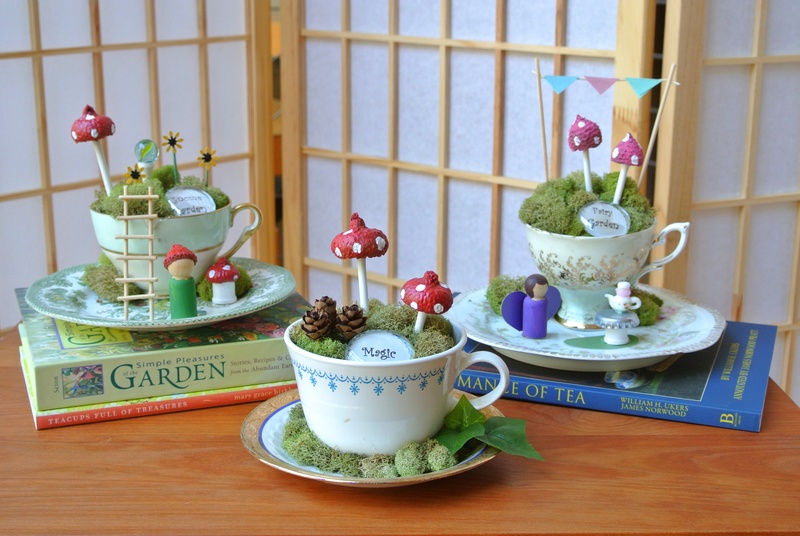 His past audiences have included: World Tea Expo, the Dallas Museum of Art, Boston Tea Party Ships & Museum, Winterthur Museum, China Global Tea Fair in Shenzhen, University of Kentucky School of fine Arts and Yamaguchi Prefecture University in Japan. The Lecture and Appraisal Fair will be held at Brunk Auctions (117 Tunnel Rd, Asheville, NC 28805) Fee for the lecture is $5 per person (WNCHA members are free). Fee for the Appraisal Fair is $10 per item or 3 for $25. Proceeds from the lecture and fair will benefit WNCHA and the Smith-McDowell House. Reservations are required by calling or emailing Lynn Karegeannes (our exhibit co-curator and Local Sponsor) at [email protected] / 828-273-2243.